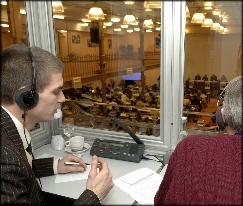 Conference interpreters require educated native command of their mother tongue and superlative mastery of their other working languages, achieved by living and studying abroad. 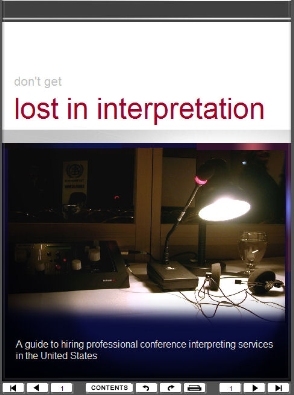 Interpreting skills are learned at specialized postgraduate schools or on-the-job working side by side with more experienced colleagues. Professionalism is acquired by involvement in professional associations and abidance by the code of ethics and the international standards of practice.